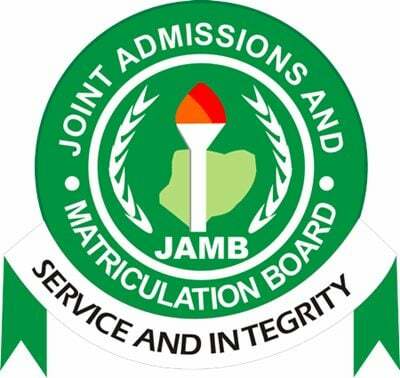 Jigawa State – Joint Admissions and Matriculation Board, JAMB CBT centres approved for the 2019 Unified Tertiary Matriculation Examination (UTME) registration in Jigawa State. This is to inform all the candidates who wish to register the 2019 UTME in Jigawa State that below are the list of approved centres where they can carry out their registrations. JAMB Registration Centres in Jigawa State. 7 JIGAWA Jigawa State College Of Education, Kano Road, Gumel, Jigawa State. 8 JIGAWA Jigawa State Institute For Information Technology, Daura Road, Kazaure. 9 JIGAWA Sule Lamido University, Km 2, Jahun-Kano Road, K/Hausa, Jigawa State.